We often invent new words by combining existing words to form what is known as a compound noun. Here are some of the ways we create compound nouns. When the word order is verb plus adverb, you usually need a hyphen. Some hyphens drop out with constant use (lookout is now common). When the word order is adverb plus verb, we usually write the compound noun as one word. 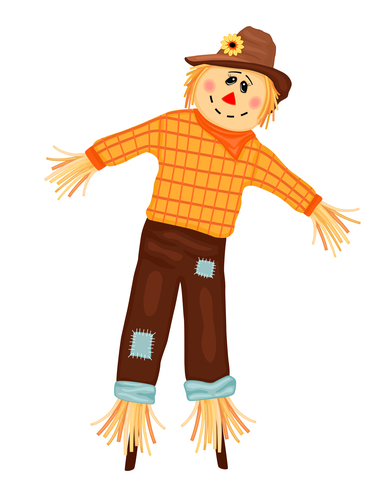 Most verb-plus-noun and noun-plus-verb compound words are usually one word (scarecrow), though a few are hyphenated (sun-dry). Opinion differs on whether to hyphenate noun-plus-noun compound words, but they are usually hyphenated if both parts are of equal status. Adjective-plus-noun compound words are usually written as two words.